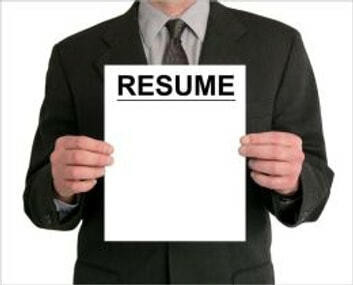 Chapter 1: What Is A Resume And Why Is It So Important? Chapter 2: Make Your Resume Count! Chapter 5: Magic Words In Your Resume! Chapter 12: The Lost Art Of Resume Thank You Letters. Chapter 13: Including Salary On A Resume Is A Really Bad Idea! Chapter 16: If Your Resume Is The Cake, Your Cover Letter Is The Icing. Chapter 21: Hobbies And Interests – Is There A Place For Them On Your Resume? Chapter 25: How To Remove The "white Lies" In Your Resume Before They Are Spot! Chapter 27: How To Create A Resume That Gets Results! Big Book of Virtual Teambuilding Games: Quick, Effective Activities to Build Communication, Trust and Collaboration from Anywhere! Love Digital Marketing? Then build your career in it! The Best Keywords for Resumes, Letters, and Interviews: Powerful Words and Phrases for Landing Great Jobs!